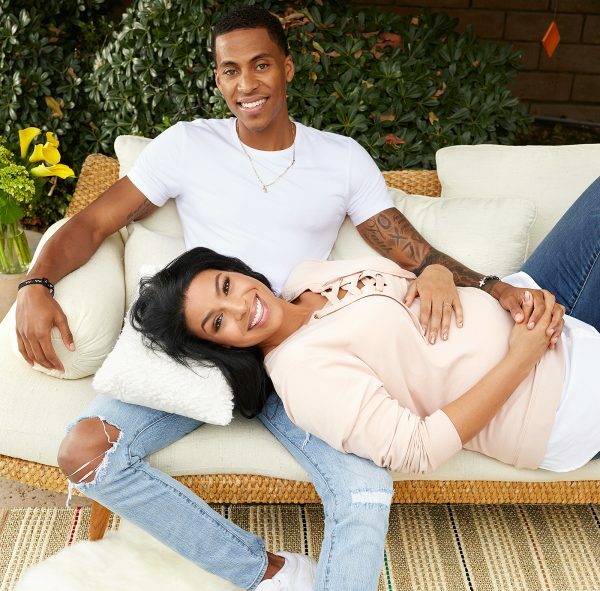 Congratulations to Jordin Sparks and her husband Dana Isaiah who welcomed their first child Dana Isaiah Jr over the weekend. 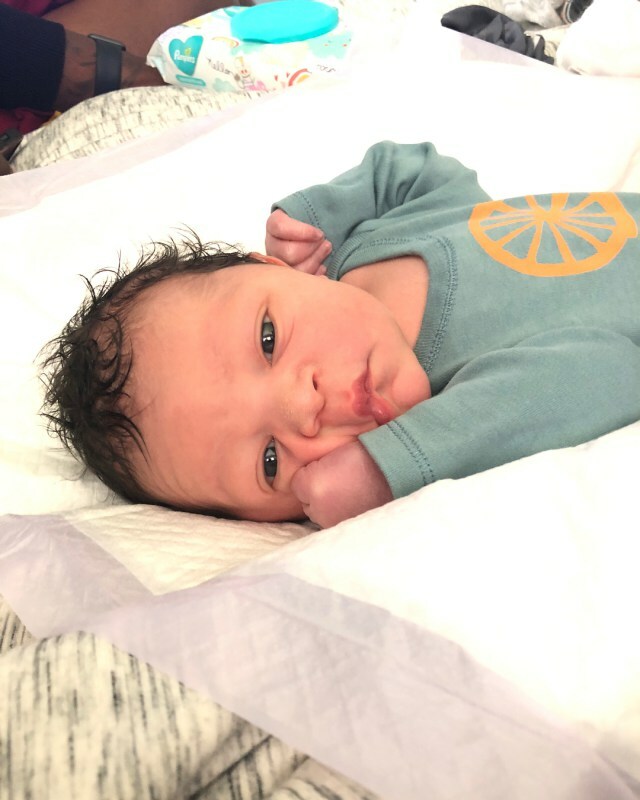 The couple gave People Magazine an exclusive about her birthing experience after her son was born with the umbilical cord wrapped around his neck twice. 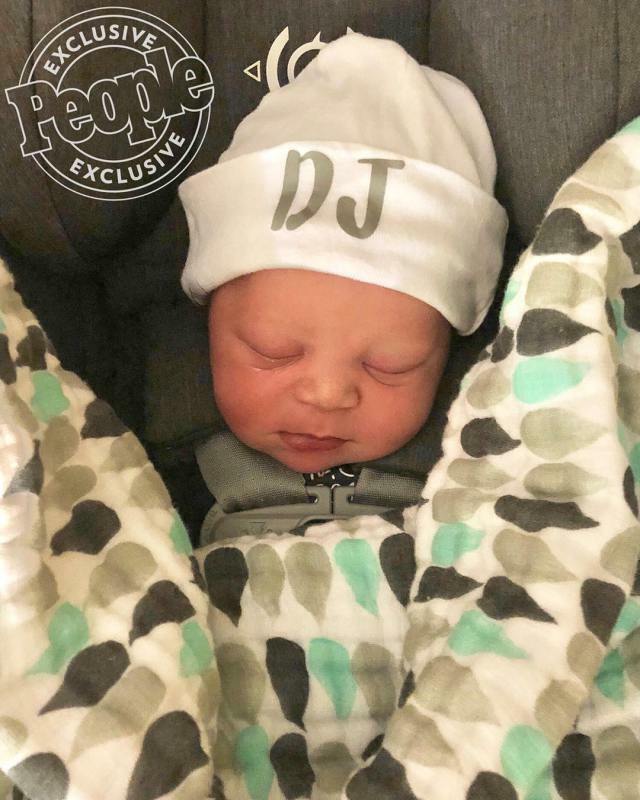 The couple has since shared images of their cute son.